As far as decorations go, garlands tend to be the easiest DIYs to recreate and often make a big impact on a room or doorway. So, let's celebrate the fall season and the upcoming spook-tacular holiday of Halloween with 14 fall and Halloween DIY garland ideas that you can make in a pinch. 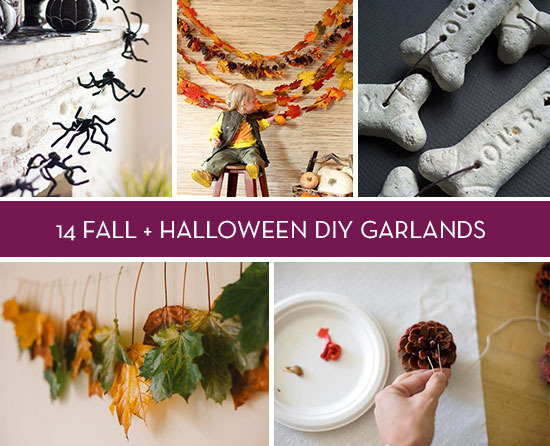 There's a spider garland made of pipe cleaners to try, a creepy 'bone' garland, and some festive fall ideas like preserved leaves and dried apples. 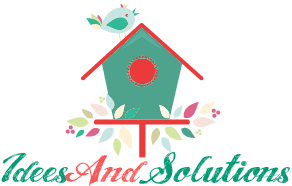 Want to see all 14 DIY ideas? Click the link below to see them all.